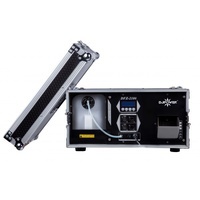 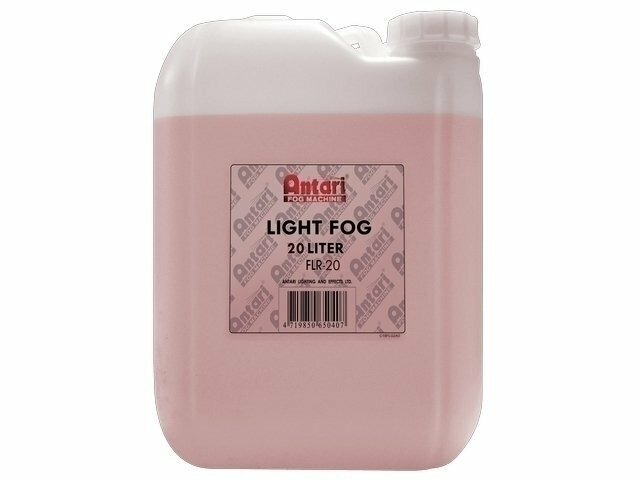 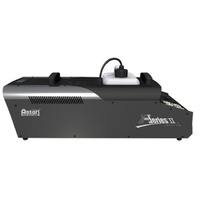 Antari smoke fluids are manufactured to exacting specifications that ensures higher quality and odourless fog. 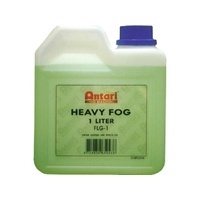 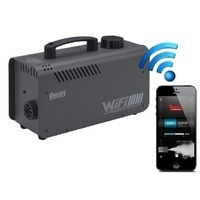 Faster dissipating and thinner than the standard thick fog fluid. 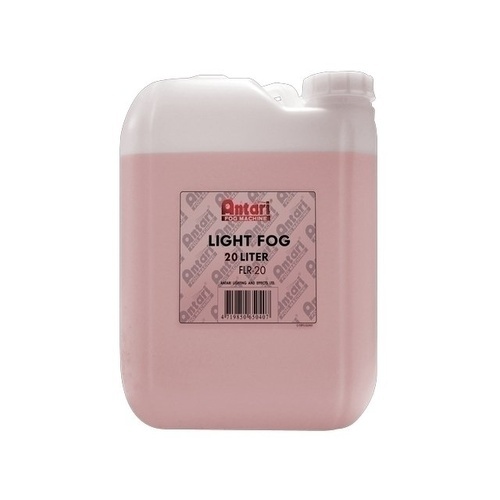 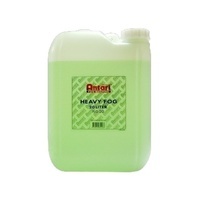 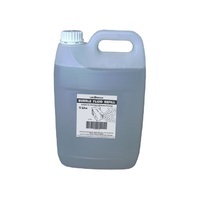 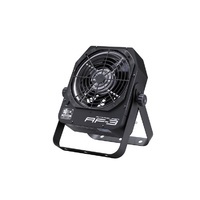 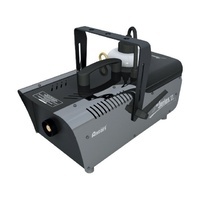 Best suited for Low Lying foggers and machines requiring this type of fluid.